Divorced Overweight Shrimp 4 Sale! | JIFFY FEET – Southern Fried Awesome! Divorced Overweight Shrimp 4 Sale! 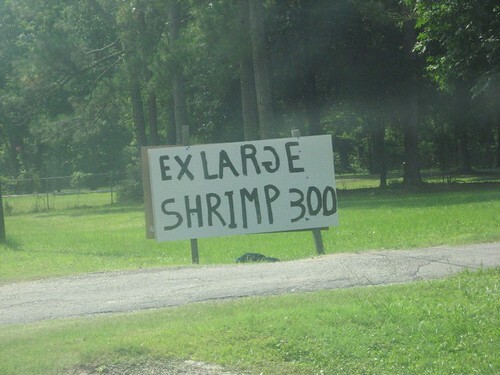 Divorced Overweight Shrimp 4 Sale!, originally uploaded by jiffyfeet. Callahan Shrimp Co. – Take #2 Translation: Divorced Overweight Shrimp. From this point on we will have to Write it oxyMORON… Nice Pic Jeffrey, thin the herd indeed. One Comment on "Divorced Overweight Shrimp 4 Sale!"